It`s that time of year. There are five fires burning in Arizona at this moment. The largest are human caused. One thousand firefighters at the largest fire, many more trying to control other fires, risking their lives to save homes, people and wildlife from a preventable, thoughtless or perhaps criminal act. Air tankers, helicopters, their crews, all the fearless men and women that walk into hell working long hours with little sleep, thank you. I know first hand how difficult this is. Catherine Added 7 June 2011: The firefighter count is now 2300 plus. Still no containment. Is it anywhere near you? I hope not!! The wildfires must be scary. I cant understand people causing such mischief and creating huge problems for the residents and the firefighters. I hope they are caught. No Sue. 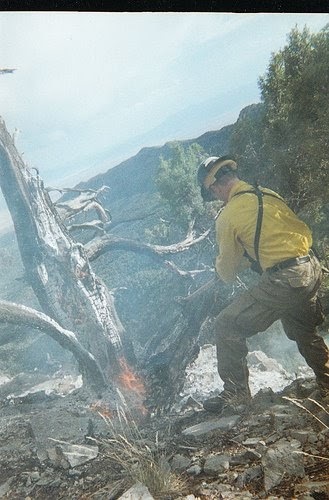 The fires are in eastern Arizona. I live in the northwestern part. Thanks for asking. I hope they are caught too. Thinking about AZ and its fires; you stay safe! I have been following these fires on the news & DH is always asking if this is near where you live..... Stay Safe!! The fires are on the eastern side of the state. We are safe. Thanks Marilyn. We knew it was going to be very dry. This is a horrible mess. So glad the fires aren't near you. I've followed the fire on the news...and cannot imagine the mammoth size it. I've been hearing so much about this terrible fire on the news! I hope it is contained soon, and that there will be no loss of life. Dry conditions and careless humans is a bad combination.